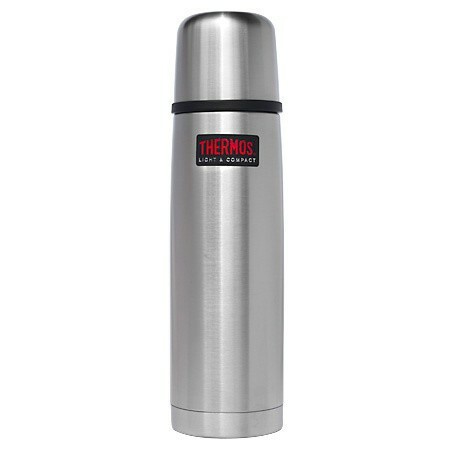 The Thermos LIght and Compact vaccum flask has been specifically created or outoor use. 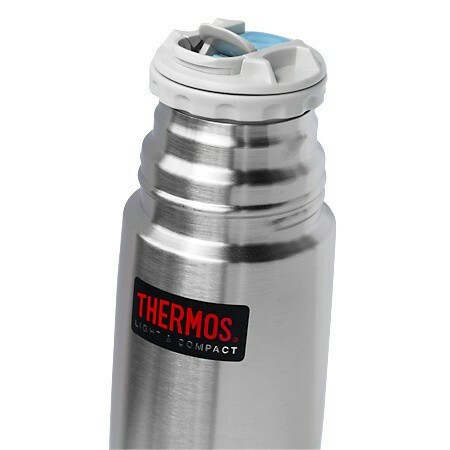 Made from special lightweight dent resistant stainless steel, the flask is virtually unbreakable. 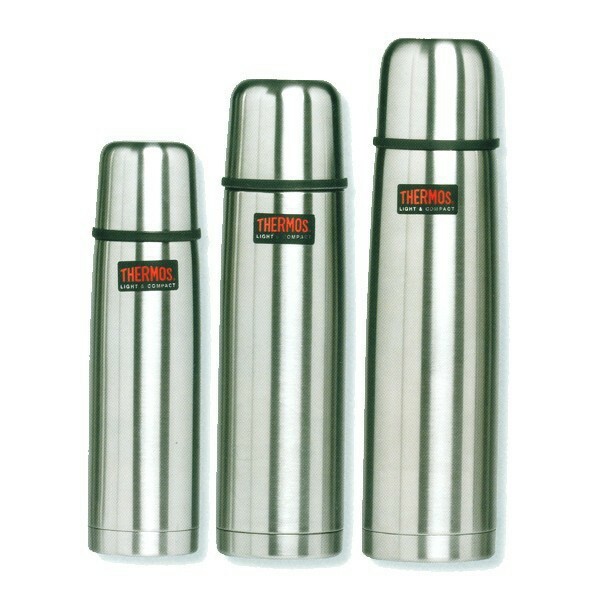 Ideal for long journeys, il keeps drinks hot for up to 12h and cold for over 24h. In addition to its high performance level, it is very compact and can fit easilu into rucksacks. 95°C on filling is still over 55°C after 24h. 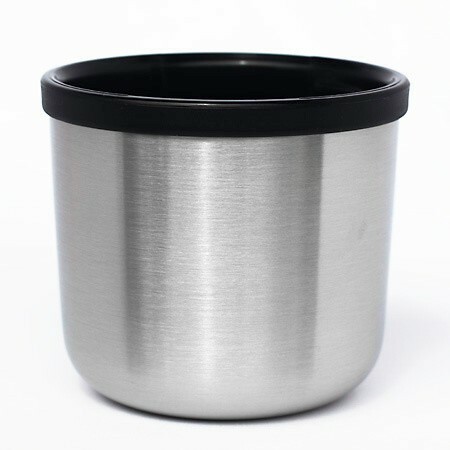 Ideal for extreme outdoor activities. 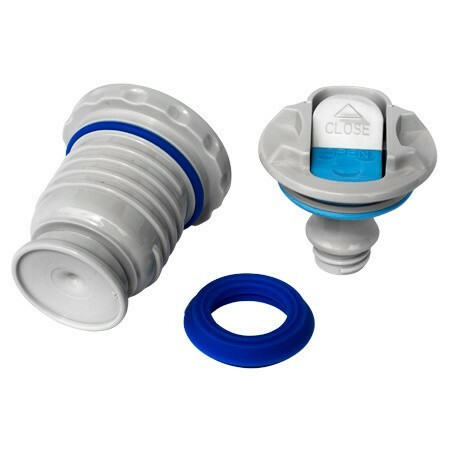 Push button stopper - Easy to carry.